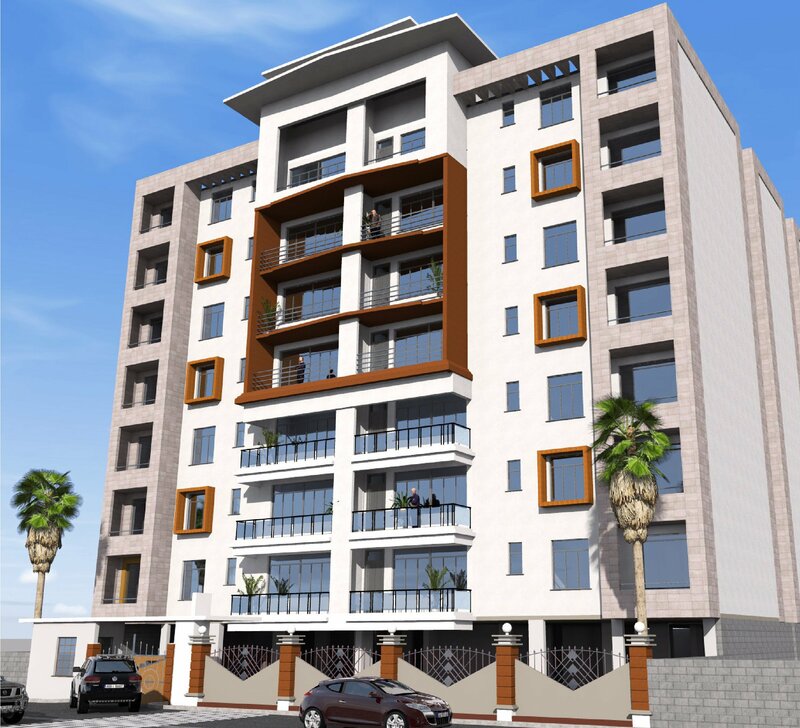 These are 2 bedroomed master en-suite apartments being sold off-plan in Woodley Springs along Suna Rd which connects to Ngong Rd at Adam’s Arcade Roundabout ,off Ngong Rd within a pristine gated neighbourhood with close proximity to major business & social amenities. The ground breaking was done in June 2015 & expected completion dated is November 2016( completion in 18 months). Every inch of Woodley Springs has been designed to provide ultimate functionality & luxury, at the same time providing the perfect venue for family seclusion within a serene neighbourhood.